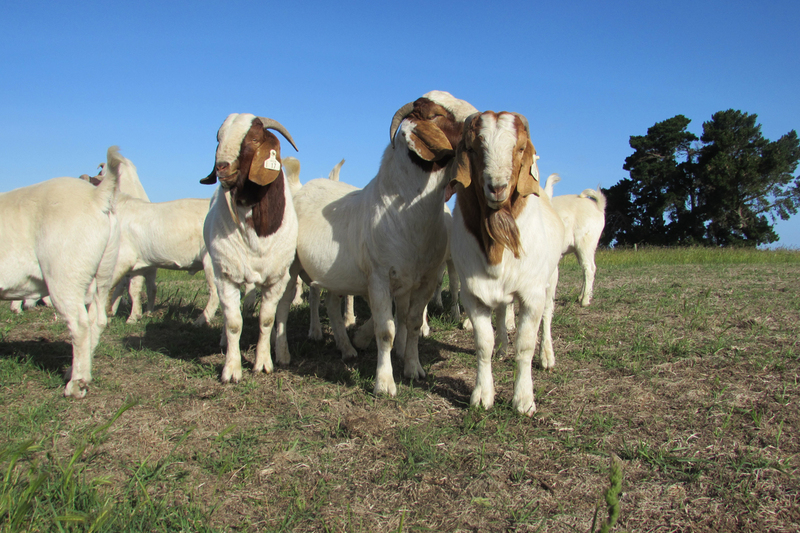 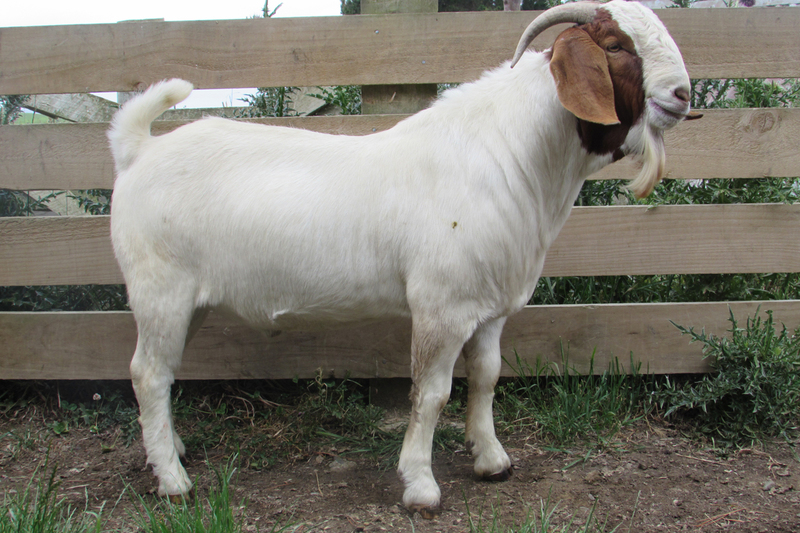 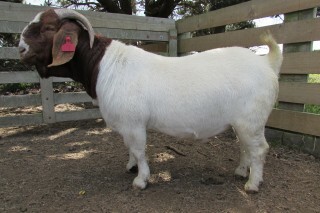 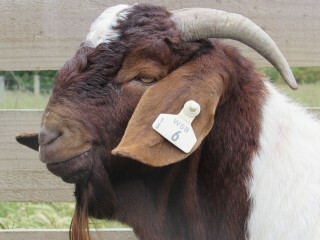 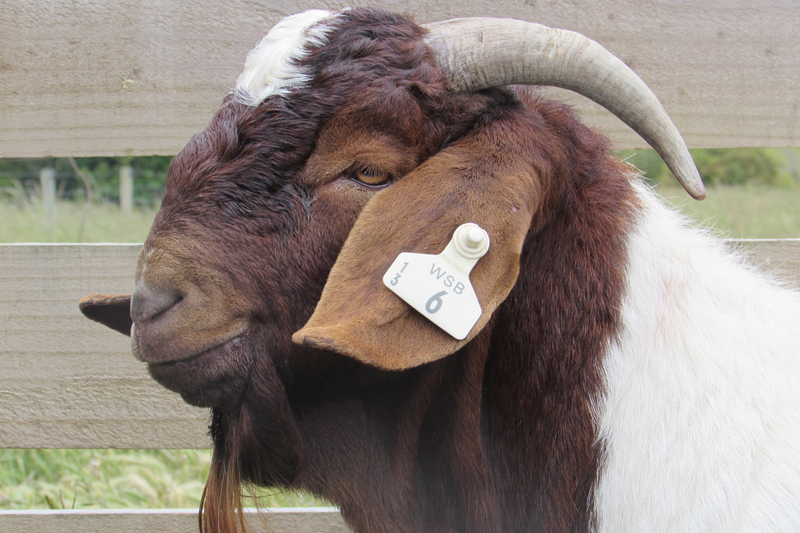 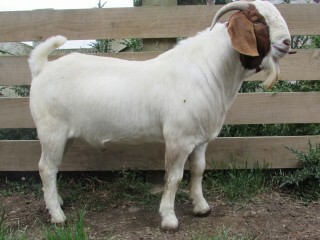 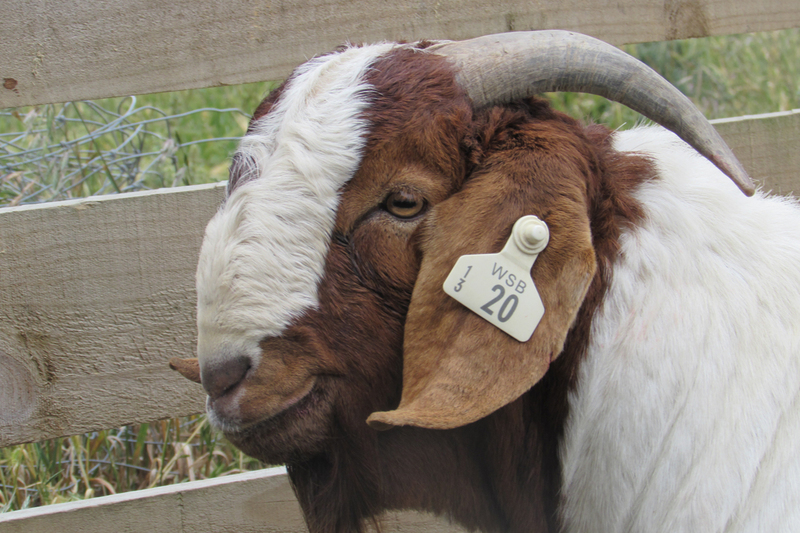 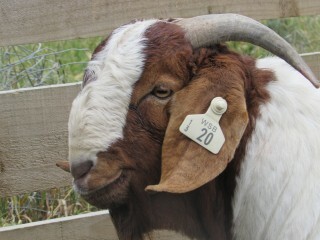 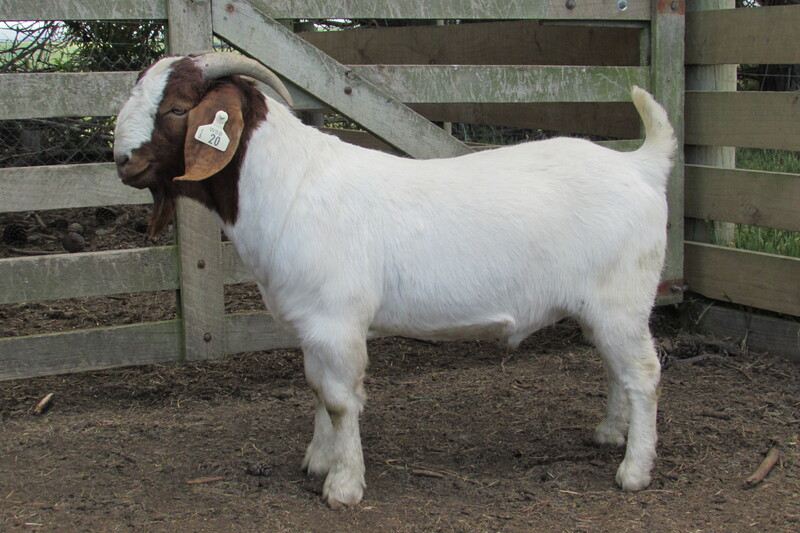 Whitestone Boers have a number of outstanding 2th bucks to select from with excellent conformation and vigour. 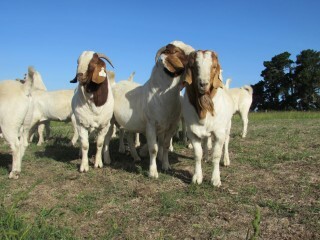 They are strong boned carrying plenty of meat and very sound on their feet. 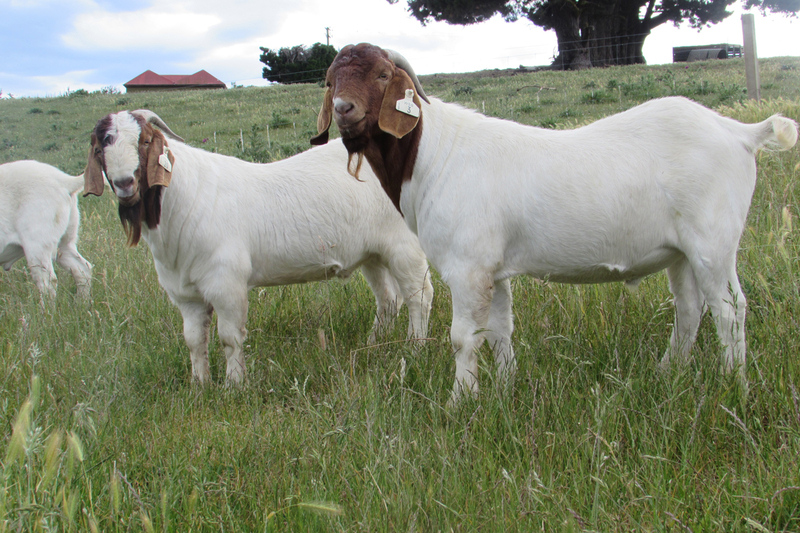 These new genetics are performing very well in the Show ring and in the commercial environment leaving very good progeny. 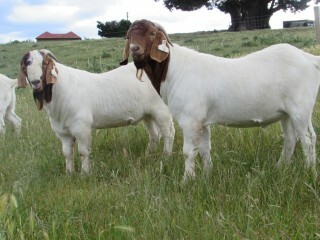 Stud and commercial bucks available. 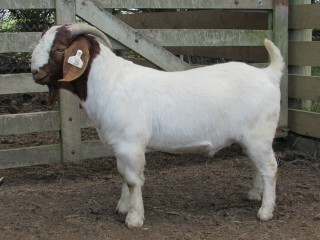 Does available for sale also.